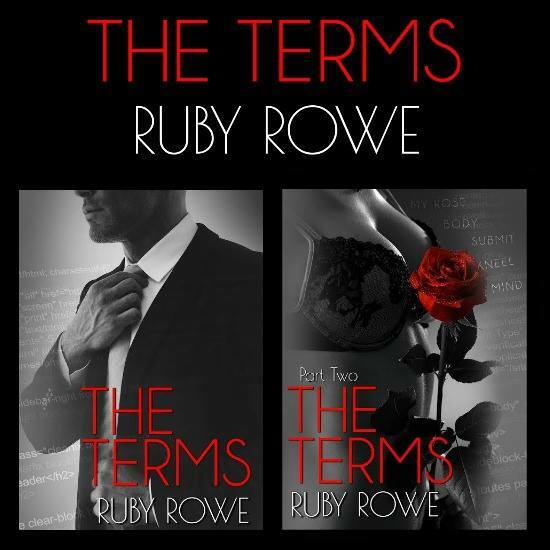 Have you read the romantic suspense The Terms? Part One is available for purchase, and it's a five star read at Amazon. Part Two releases June 30th and is on sale for pre-order for only 99¢! Below is another teaser and buy links for this hot, riveting duet! Check out the Rafflecopter GIVEAWAY, too!